Hey Donnie Darlings! 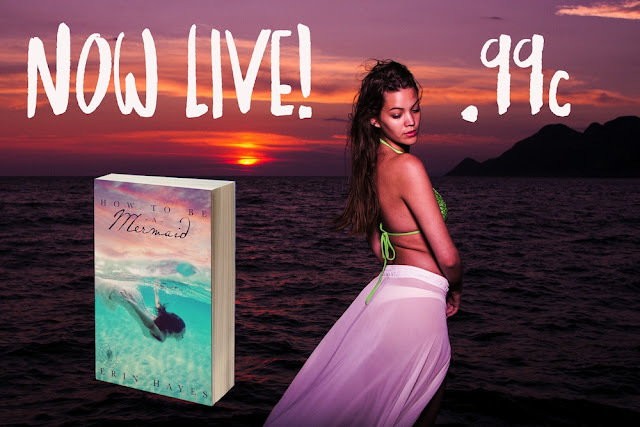 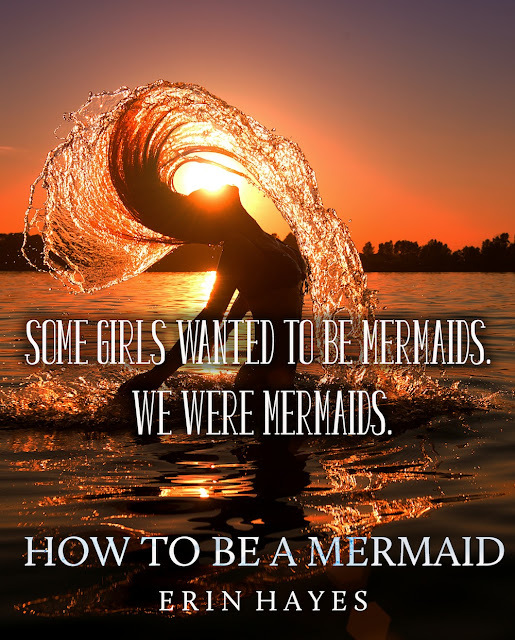 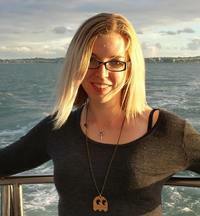 Welcome to the Blitz for How to be a Mermaid by Erin Hayes hosted by Xpresso Book Tours! 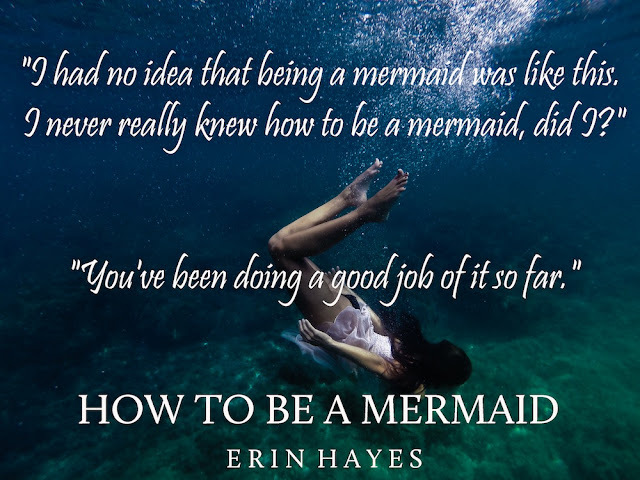 Summer 2015, award-winning and best-selling authors will bring you romantic tales of mermaids, sirens, sprites, and other creatures of the deep! 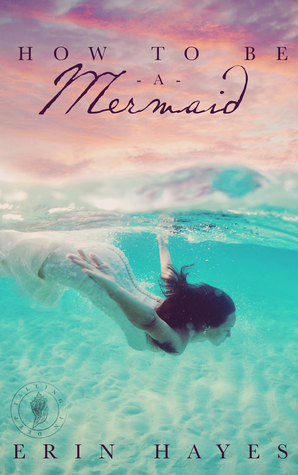 Keep in touch as we reveal each title in our collection! 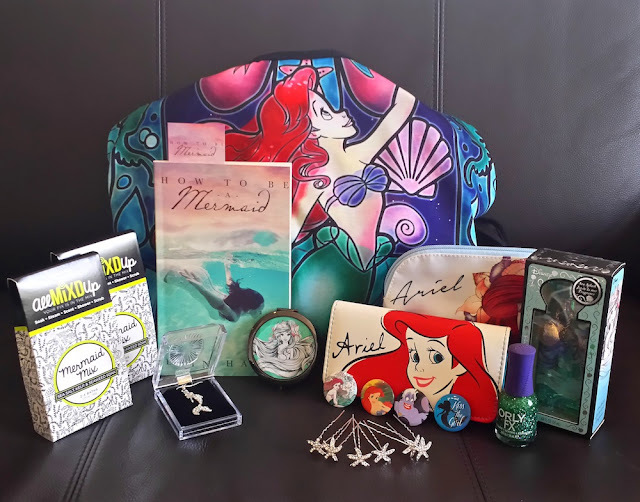 Part of Your World - Jodi Benson from The Little Mermaid No mermaid soundtrack would be complete without that song!